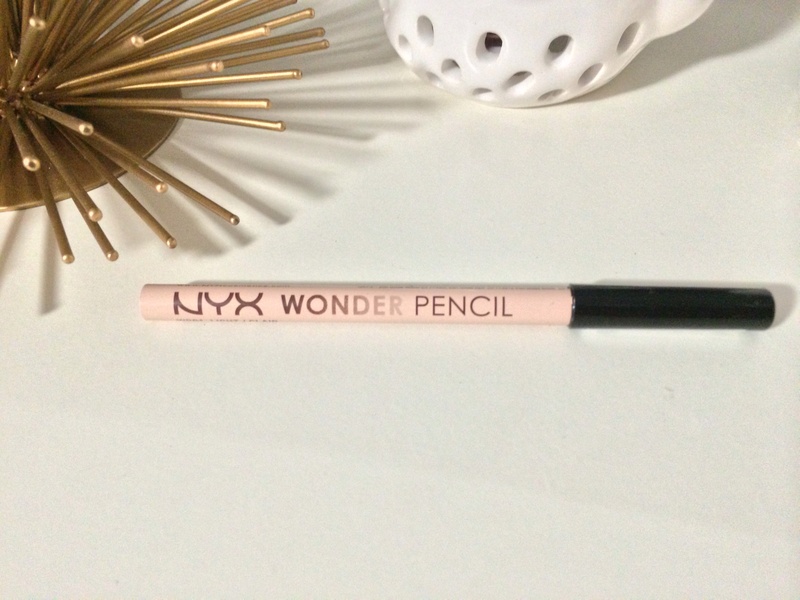 This miracle pencil is valued around $8.00-$9.00 each and comes in 3 different shades, light, medium and deep color. This pencil fullfils its promises however, I have tried other brands that also promises the above and yet has a longer lasting effect. If this liner is not the right shade for you, then you won’t be able to use it as a lip liner defeating the use for all 3 things. Personally, I won’t be repurchasing this brand for the wonder liner, but will continue to use this one to perfect the borders of my eyebrows. I give it an 8 out of 10. I LOVE THIS PENCIL! It is a one hit wonder for me! Works for anything! To highlight the eyes, to cover small blemishes and my favorite thing it does- it works as a reversible lip liner. 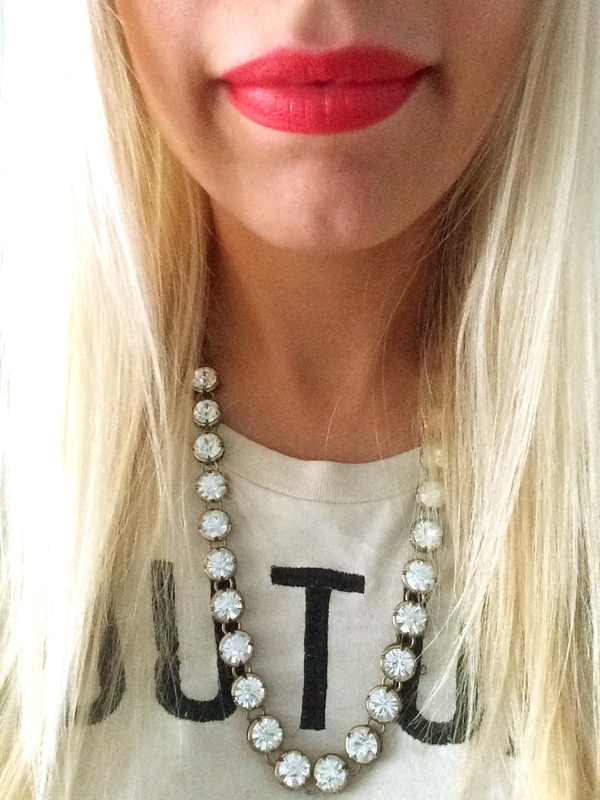 How many of us have these bright lip color lipsticks, that sometimes bleed outside your lips? Well, this is the solution to clean up and make sure your lips are summer ready!